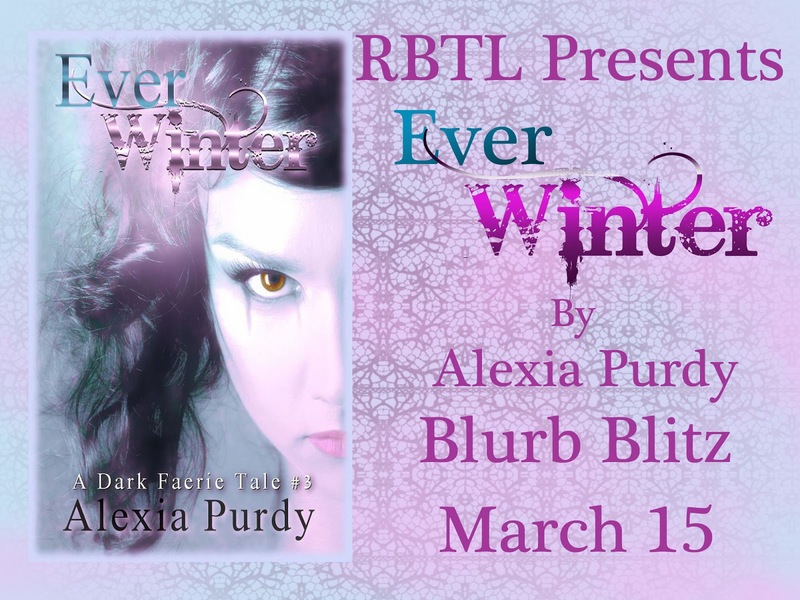 Ever Winter (A Dark Faerie Tale #3) Releases! 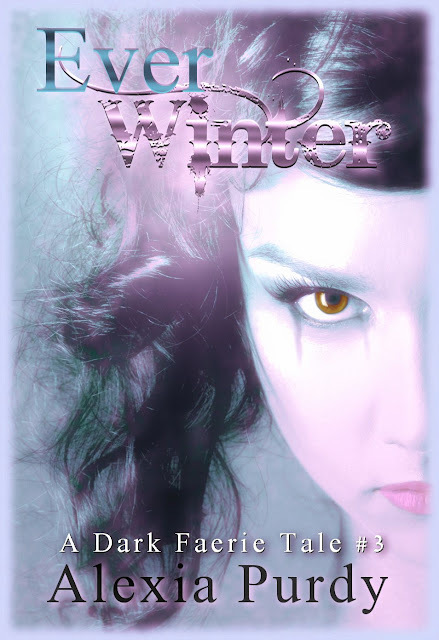 He groaned, rolling his head on his shoulders, his long brown hair spilled over the back of the chair as he did that. He looked like a drunk slumped in the chair, almost falling off the edge. “Suite yourself, changeling. But I highly suggest you sit. There are more ways than one to use magic, even bound up as you are.” His wild eyes seemed more sober now and she felt a sudden urge to sit as told. The suspicion she felt that he was using magic on her was eating at her nerves. She hated being played, and he seemed a master at that. “What do you mean, more ways?” She settled between Soap and Dylan and held the bowl out. It was small enough to fit in her palm. 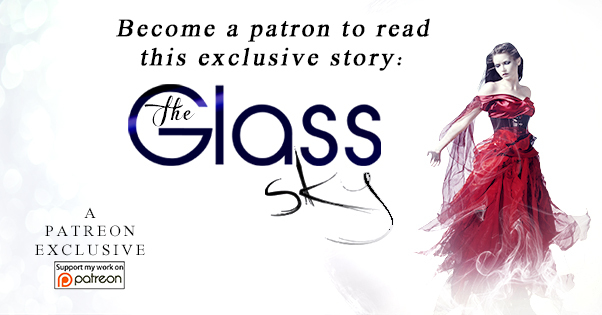 The others gasped, staring in wonderment at the ordinary blue glass bowl sitting in her palm. It seemed utterly mundane, no etchings on its hard surface, nothing to condone its powerful use. She wondered if he was pulling her leg or not. But it was worth a try. “One drop into the bowl, Shade. That’s all it takes.” He gestured quickly, to make her move faster. She gulped, mesmerized by the glass. She silently prayed that it would work, if not, they were doomed. No, she was doomed. Check out these amazing blog featuring Ever Winter today!